Lead Generation is both the biggest goal and the biggest challenge of every marketing team out there. Countless tactics and initiatives can be carried out, and I’m sure either you or your marketing team has tried them all. But ensuring that your plan of action is effective and will yield the results you’re after is no simple feat. At Influence & Co., we’ve found that our most consistent and cost-effective strategy for generating leads is content marketing. In the same breath, we understand that a lot of companies struggle with it. Content Marketing is a long-term play, and in order to see results, you need a perfect combination of the right strategy and the right content, and you need to create that content consistently. Fortunately, once you find your secret sauce, it’s easy to replicate that same formula over and over again. 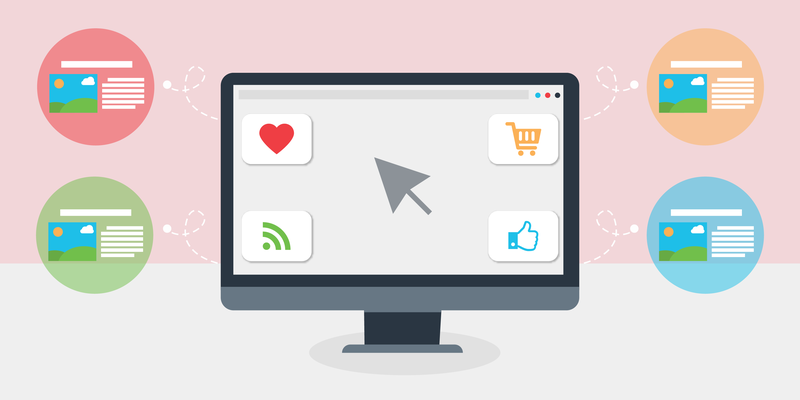 The strategy that we’ve seen work well for lead generation is simple: We guide people through the buyer journey by publishing content outside of our website, lure them back to relevant pieces on our own site to engage them further, and eventually convert them to leads via downloadable content. In order to understand this strategy, first contemplate these two different types: earned media and owned media. Each play a crucial role in bringing people to your website and keeping them engaged so that you can eventually convert them to leads. Earned media consists of pieces of content that live on other websites and are not hosted by your company’s website. These are earned placements, and their role is to cast a wide net and get your name and brand in front of a significant amount of people, people you normally wouldn’t be able to reach. Owned media consists of pieces of content that live on your company’s website. This type of content is owned because it resides on a company asset, your website, and its role is to engage and convert those who visit your site from your earned media. There are various, particular types of content that are considered earned as well as owned. 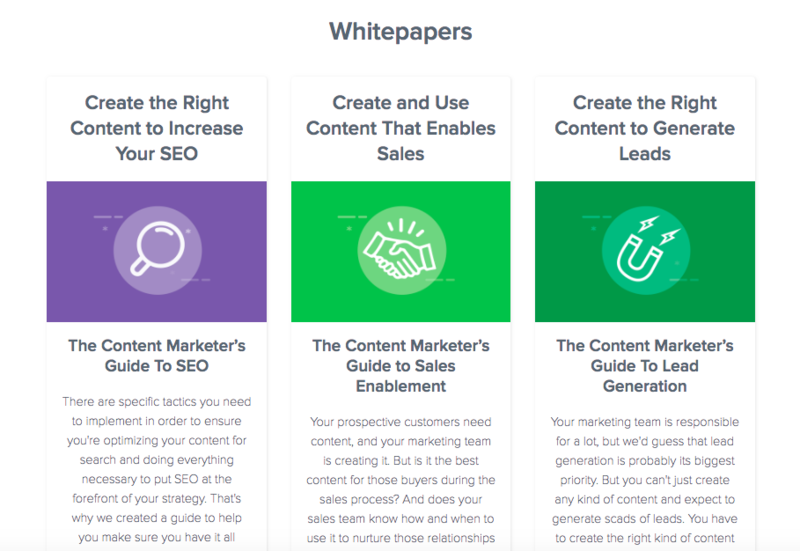 These types of content all work together to generate leads for your company. OK, now that we understand the two main types of content, let’s take this one step further and break down the lead-generating content within those two buckets. Guest Post. This content is bylined by your company’s thought leader(s), and it is considered an earned placement in online publications that your audience reads. It is high-quality, shares unique insights, and provides value to readers through actionable takeaways. By being placed in online publications, it reaches a large amount of people, so it’s key that this content include at least one link back to your on-site, owned content. Press Mention. This content is bylined by other industry thought leaders and influencers. It might include a mention of your company or a quote from one of your company’s thought leaders. It, too, is an earned placement in online publications and, when permitted, should include a link back to your company’s site so readers can visit and learn more about your company. Blog Content. This one’s non-negotiable: You have to have a blog on which you’re regularly publishing valuable content. This can be content that is more promotional, talking directly about your company’s products and services, but it should still offer resources for your on-site visitors so that it keeps them engaged on-site. Gated Content. In order to capture the information of your on-site visitors (email address, name, job title, company, etc.) and convert them to leads, you need to have gated content on your site. 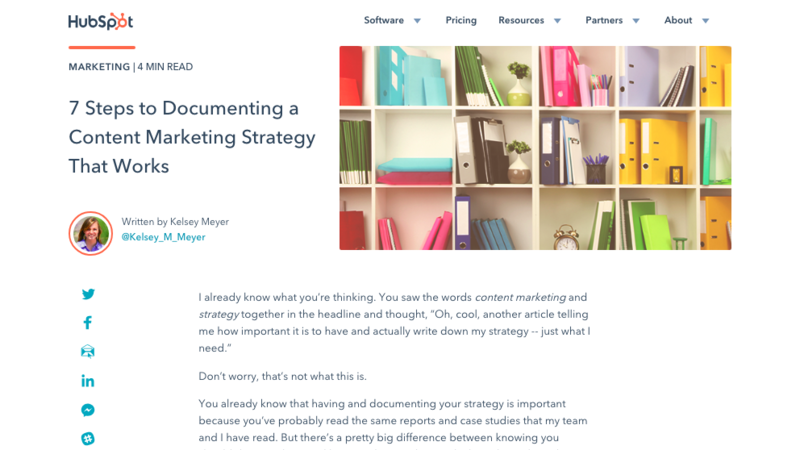 This content can exist in a resource library or at the end of every blog post. Email Newsletters. Once you convert on-site visitors to leads, you’ll want to continue to nurture and educate them so that you can build trust with them and continue to be seen as a valuable resource. 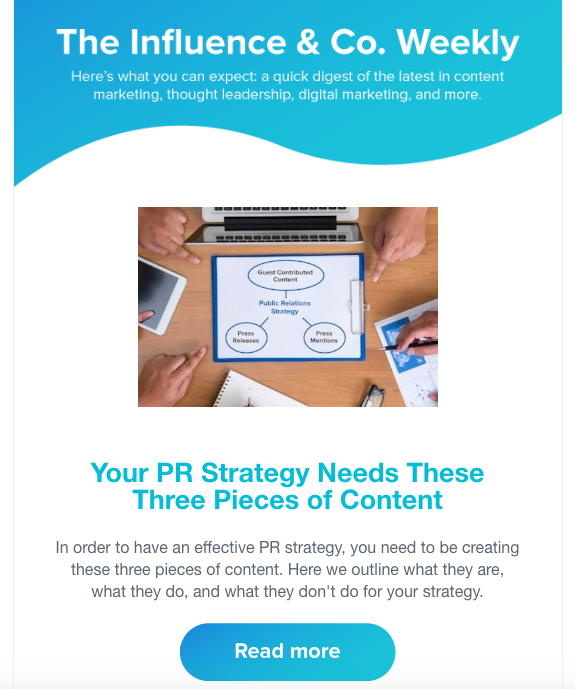 Email newsletters that share your content as it goes live are a great way to do this. The way all this content works together to generate leads for your company is actually quite simple. Your earned guest-contributed content and press mentions put your company and brand on the radar of new audience members, encouraging them to click through to your website to learn more. Once on your site, your owned blog content provides them with more resources and education on your services. Your gated content converts them from just site visitors to new leads. Then, your email newsletters provide ongoing nurture and keep your brand at the top of their minds until they’re ready to make a decision. There are a lot of moving parts within any content marketing strategy, but if you want to build a pathway to attract onsite visitors and convert them to leads, it’s important to familiarize yourself with earned and owned media. 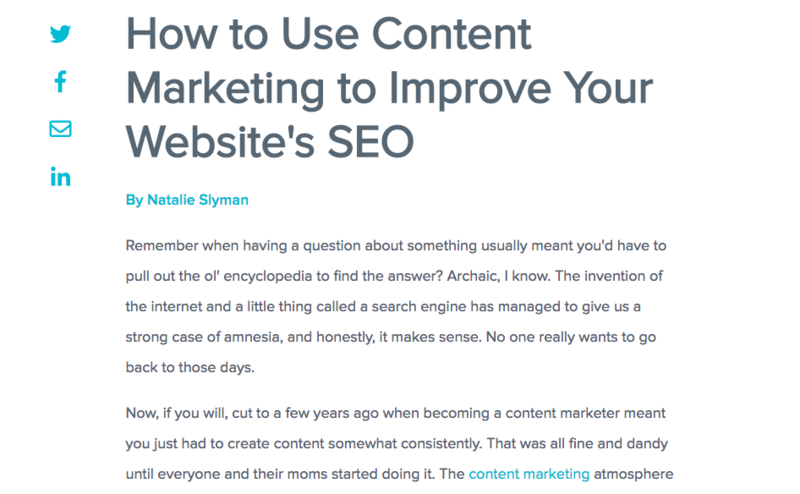 Natalie Slyman is the director of content and social media at Influence & Co., a content marketing agency. She loves telling stories, cooking, and her two cats, Roxanne and Priscilla.